Match blocks of the same color keeping the balance! 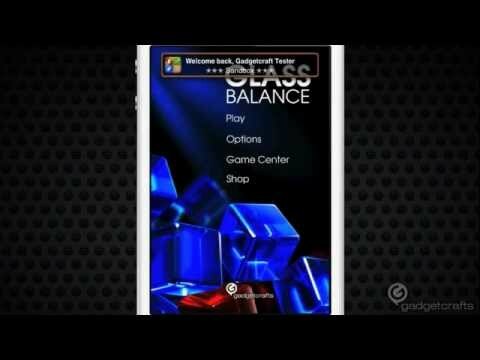 Glass, realistic physic, lots of bonuses and special gameplay - the platform on which blocks are falling is inclining! A lot of new power-ups! We love you!균형을 유지하는 동색의 일치하는 블록! 유리, 사실적인 심령, 상여 및 특별한 게임 플레이의 많은 - 블록이 떨어지고있는 플랫폼이 경사입니다!